Any group that aids in advancing the careers of young ballet dancers warms our heart. Non-profit organization Youth America Grand Prix has made this their mission in ensuring the future of dance. Every April, YAGP brings the world’s most talented young dancers from the ages of 9-19 to New York City to perform in the largest international student dance competition. April 19 marked the culmination and the annual Stars of Today Meet the Stars of Tomorrow Gala at Lincoln Center’s David H. Koch Theater. 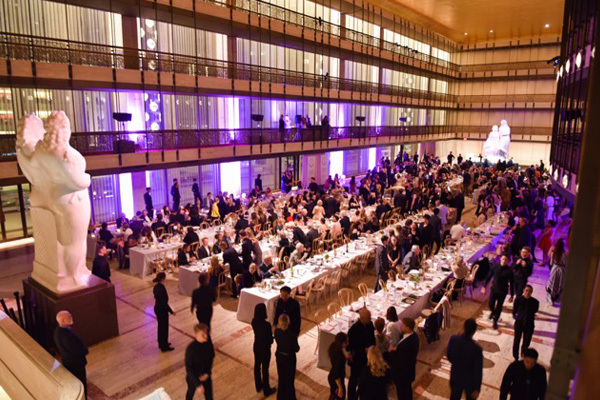 A two- hour performance featured dancers from companies including ABT, NYC Ballet, Dutch National Ballet and Mariinsky wowed the standing room crowd followed by a dinner.